Timely house cleaners, cost-effective services, thorough job, the list is endless. Eva Cleaners is the best cleaning firm in Balham. I will hire them again for my home in SW12. Didn’t even have the time to give my home a proper clean, which it desperately needed! 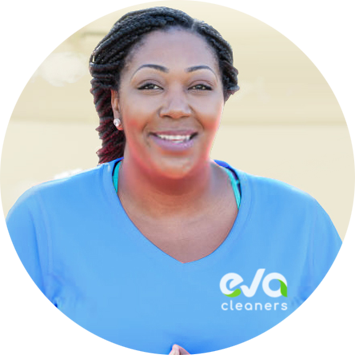 If you’re looking for someone to take a weight of your shoulders in Balham, Eva Cleaners are the people to see! Fantastic cleaning service! Krysten has been cleaning my flat for a month. I’m delighted with her results. She is always friendly and my home smells so clean when she’s done! Hillary is my favourite cleaner ever! Not only does she do a thorough job, she is great with my little dog who follows her everywhere she goes. Keeping your carpet clean is a challenging task. The carpet cleaning process is tough particularly when you are doing it at home. You may waste precious time and efforts with no results. It is better to use professional carpet cleaning services of Eva Cleaners in Balham, SW12. The company has a royal history with thousands of delighted customers for carpet cleaning in Balham, SW12. 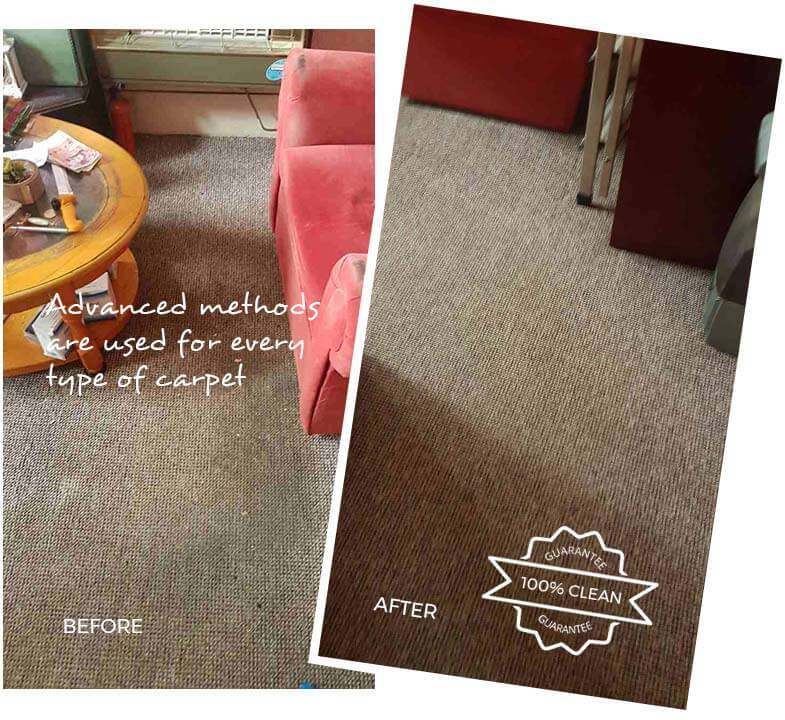 The best carpet cleaning products are used by an expert team. The entire process is friendly to Mother Nature and our Balham carpet cleaning team doesn’t use harsh chemicals. Safe products also maintain the colours and texture of carpet for long time period. Steam method is most frequently used by our company in Balham and stains are treated with utter care. 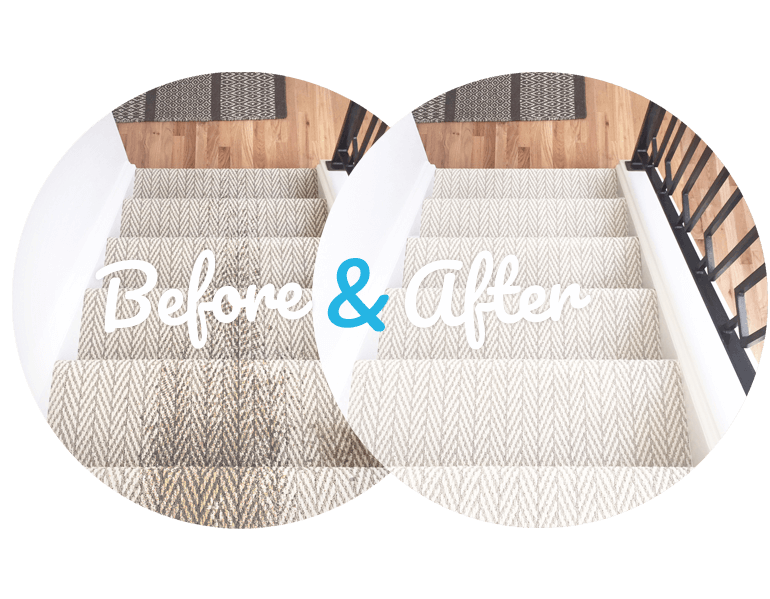 We make sure that cleaning process never hurt the fabric of your carpet. 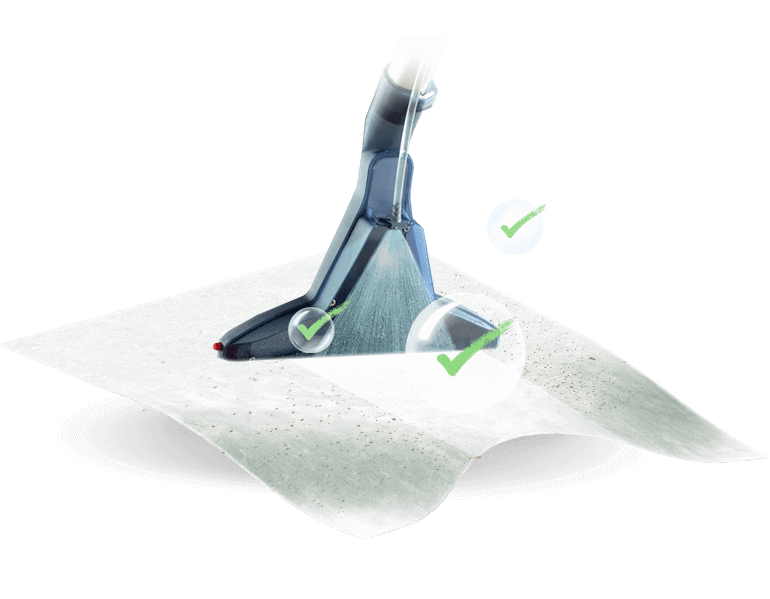 There is nothing which can be more efficient than our cleaning system because world class tools and equipment are used. For carpet cleaning tasks heavy machinery is used by trained staff. In other cases, carpet cleaning may ruin your entire day but we have an expert team and innovative methods. You can directly go back to your routine life, without wasting even a single moment. Eva Cleaners Company values your money and honoured to have your order for carpet cleaning. Let`s face it. Cleaning is back-breaking work, especially if you don`t have the proper tools and equipment and aren`t used to doing it on a regular basis. If you`ve ever found yourself balancing on a stool to clean windows or carpets, you know what we`re talking about. Likewise, if you feel like you need to get down on your hands and knees to get the floors clean, then you probably don`t have the right mop. 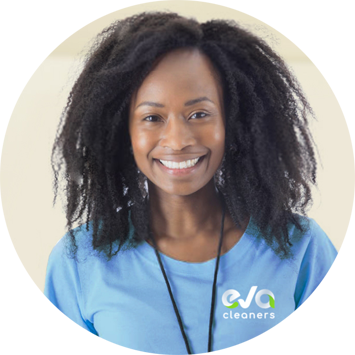 At Eva Cleaners we supply our Balham cleaning technicians with the right equipment and the right cleaning products so that the job gets done right - and it gets done quickly, too. 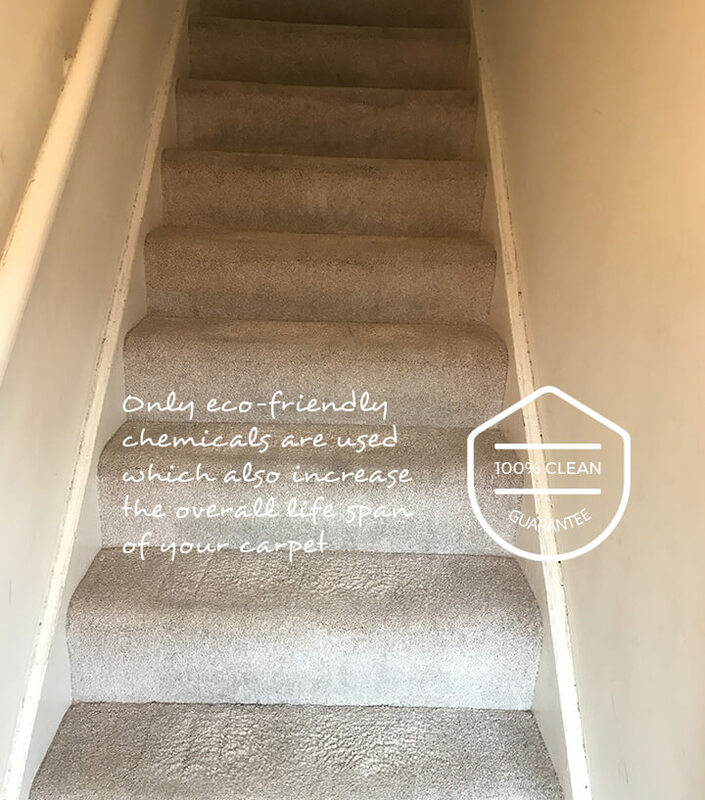 There`s a right way and a wrong way to go about most carpet cleaning tasks, and if you find yourself frustrated by all the effort you put in without the results you`d like, then a quick call to 020 3409 1608 could save you a lot of strife. If your weekly cleaning routine consists of simply trying to keep the place looking somewhat presentable, then you probably don`t have time to get to all the things that really need attention - like the carpets, the curtains, the upholstery, even the bathrooms. Sure, the carpets probably don`t need deep cleaning every week, but when you think about how dirty they can actually get, you`ll want to have them taken care of sooner rather than later. So call us now for one of our one-off, deep carpet cleaning Balham services or have us in on a more regular basis so you aren`t bending over backwards to get it all done. Balham is a South West London neighbourhood that can be found in the London Borough of Wandsworth. It has been settled since the Saxon times, so history abounds everywhere you look. Indeed, the high road in Balham even follows the former line of an ancient Roman Road to Chichester. But some people know the area now not as the sleep village it once was but as the home of the London Tube station that was bombed during WWII. 64 people perished there in 1940 and the incident became part of an Ian McEwan novel called Atonement, which was later turned into a film. There`s other history, too, though - some that`s a bit more pleasant to learn about, such as how its development increased when the Balham railway station was opened in 1856, connecting the neighbourhood to Crystal Palace. The Area is surrounded by three large commons which serve as the primary green spaces for the area. Clapham Common is located to the north, Tooting Bec Common is south of Balham, and Wandsworth Common can be found to the west. Balham is known for its large Polish community, but there are also other immigrant communities that are growing and changing the fabric of the neighbourhood. People from all over the world have made it their home, including those from Brazil, Pakistan and Somalia. If you live in Balham, you`ve probably already checked out the Banana Cabaret and the Balham Food Festival, which began in 2011. Whilst there are many famous people living in Balham, you don`t have to be one of them to afford our superb cleaning services. Having us in to clean your sofas, your carpets, your windows or your entire home or office, will certainly make you feel like a very important person, but it doesn`t come with the price tag you`d expect. Call Eva Cleaners on 020 3409 1608 to find out more and get a free quote for any of our Balham carpet cleaning services.